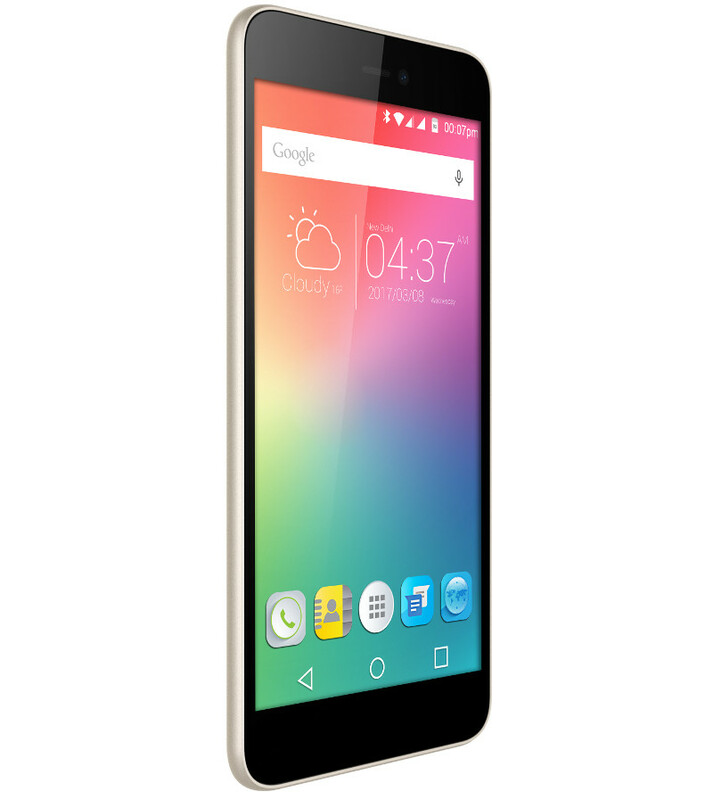 Micromax on Wednesday launched the Canvas Spark 3 Q385, its latest cheapest Android smartphone in India for Rs. 4999. The smartphone was first surfaced on its official website couple of days ago and today the company official announced along with price tag and availability details. It is the successor of last year Canvas Spark 2, which sports a 5-inch display and has 768MB of RAM. 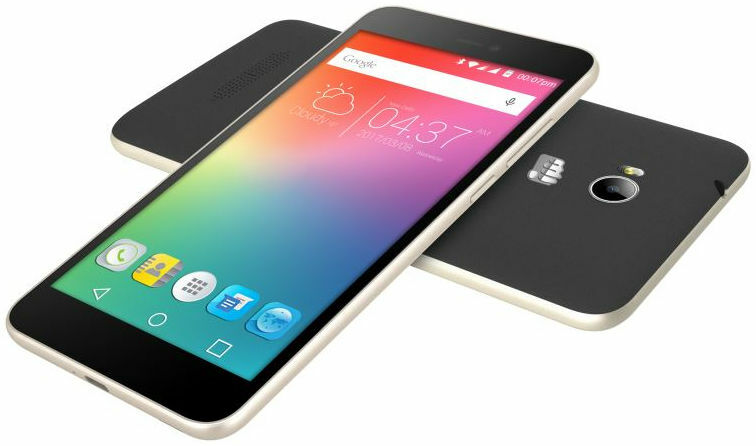 Now Micromax introduced Canvas Spark 3 with massive 5.5-inch display and 1GB of RAM. Talking about display, the Canvas Spark 3 Q385 features a 5.5-inch HD display with screen resolution of 1280 x 720 pixels and has dual SIM support. It is powered with 1.3GHz quad-core processor, runs on Android 5.1 Lollipop OS and has 2500mAh battery on the back. On the storage front, it has 1GB of RAM, 8GB of internal storage and a microSD card slot for memory expansion up to 32GB. There is an 8MP primary camera with LED Flash and is accompanied with 5MP front facing camera. The various connectivity features included within the device are 3G HSPA+, WiFi 802.11 b/g/n/, Bluetooth 4.0 and GPS. There is no 4G LTE connectivity. Price in India: The Micromax Canvas Spark 3 Q385 comes in Black and Champagne Gold colors and carries a price tag of Rs. 4,999. The device will be available to purchase starting from April 7th through flash sale process for which the registration will start from April 1st.